Crimson Trace® continues to help customers select a holster for their firearm(s) equipped with a laser sight, and the company’s free 40-page-plus online holster resource guide—located at www.holsterresourceguide.com–offers full details on more than 3,300 specially designed holsters. These custom created solutions answer the question of what holster will fit a specific firearm with a Crimson Trace laser sight installed. The website has details on nearly 30 holster manufacturers, thousands of holster models, and many more details to aid in the steps-to-selection process. This comprehensive online holster resource works to guide Crimson Trace customers in selecting the best holster option(s) for their laser-equipped firearm(s). The website helps customers make selections based on the Crimson Trace® laser sight product installed along with the firearm manufacturer’s specific handgun model and matching that information with a holster manufacturer and the available holster models. A multitude of styles are provided, including: inside the waist band, outside the waist band, pancake, shoulder carry, and other style holsters. Notably, most Crimson Trace Lasergrips® models will work with any holster since the installation of the laser sight does not dramatically alter the profile of the firearm. For models that do alter the outer configuration of the firearm, (Laserguard®, Laserguard® Pro™, etc. ), a form-fitted holster will often be required. 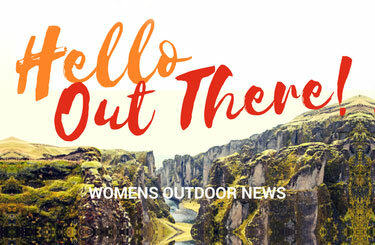 Website visitors will discover many manufacturers’ products, including: Alien Gear Holsters™, BLACKHAWK!®, CrossBreed®, DeSantis®, Galco®, Mitch Rosen™, Tactical Tailor®, Bravo Concealment™, Tuff™ Products and others. Once a holster is selected, clicking on the product will take shoppers directly to the item for sale in an online website. As Crimson Trace develops new laser sight models, the company works closely with numerous holster manufacturers to develop the necessary forms needed to create precise dimensions for a best fit. All the details—and resulting holsters—are located at www.holsterresourceguide.com. Holsters are being crafted now to accommodate pistols equipped with recently released Crimson Trace lighting products. 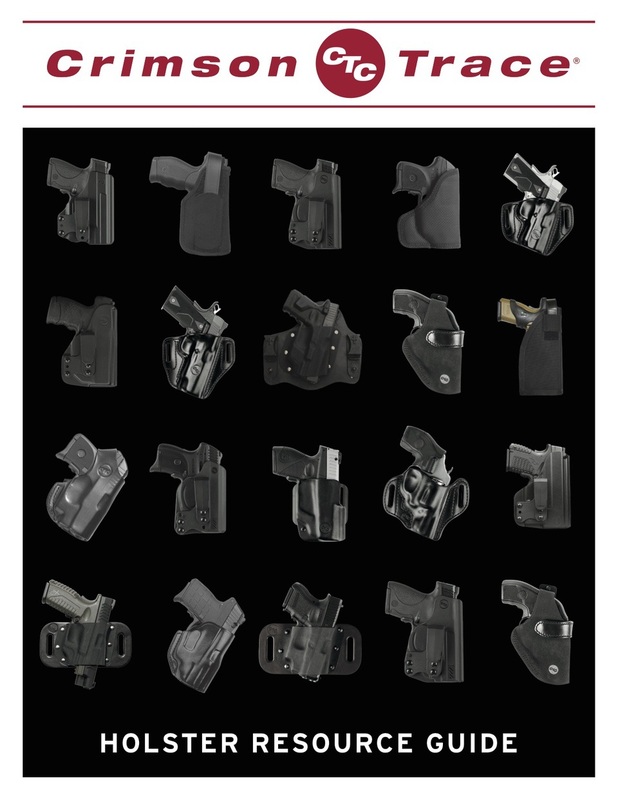 Crimson Trace’s online store at www.crimsontrace.com is another easy-to-use source of holsters and additional information. The website offers numerous detailed images and details for holsters and handguns, including: 1911 pistols, and other firearms by Bersa®, Kimber®, Remington®, Smith & Wesson®, Walther(w), and others. Crimson Trace is widely recognized as America’s top brand of laser sights and strives to make laser sights standard equipment on concealed-carry and personal-defense firearms. For nearly 25 years, Crimson Trace has equipped America’s gun owners, law enforcement officers and military units around the globe with the largest selection of award-winning laser sight and tactical light products. Full details are at www.crimsontrace.com or are available by calling 800-442-2406.